Technology has advanced to such a point that business can be done from practically anywhere with the right devices. For many companies today, that means that in order to keep up with competitors, software and apps are required. This is no less true for real estate management, especially in regards to property inspection. The process of inspecting properties has been around since the business of real estate began, and recently it has been brought into the 21st century with the development of property inspection apps and software. As with most things, there are several different options available when choosing new software and it can be difficult to know just which one to pick. Of course it depends on your company specifically, and details such as the number of employees you have that will need to access the software, what kind of technology your company is working with, and what features would be most helpful for you while conducting business with your customers. A consideration that has become increasingly important is BYOD. BYOD means Bring Your Own Device, and it is currently a popular term used in reference to employees that use personal devices, such as tablets and smartphones, for work in order to carry out corporate tasks and responsibilities. By using BYOD as a method for connecting employees with their work, businesses can save both time and money. Your staff can use personal phones or tablets to access assignments and company information anywhere they need, and this flexibility makes business faster and easier for everyone involved. In addition, the company eliminates the cost of providing devices for everyone, which can add up quickly. These advantages alone make it easy to see why ‘bring your own device’ has become such a popular technique. It has become so popular, that the companies producing and selling these devices are creating them with features specifically designed to be used for work purposes, as illustrated in this article on utilityproducts.com. 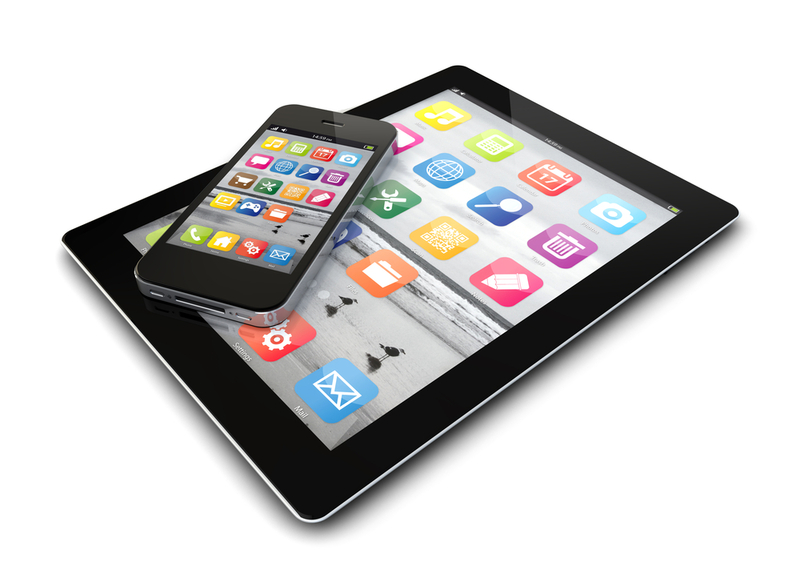 So how can property management apps encourage BYOD? Many different companies offer software and apps that work great, but only for specific devices. These would only be employed successfully by a company that plans to provide devices for staff members, in order to ensure access to everyone who needs it. This can be effective, but expensive, and not very supportive of the BYOD method. A high quality property inspection app would work with more than one system, in order to be usable on a larger variety of devices. The two big players in the smart phone and tablet industry are Android and iOS. A company such as SnapInspect, which offers an app that works with both of these major systems, can offer much more than companies who can only offer one or the other. The number of devices that can be used with such a property inspection app is enormous. Inspection tasks can be carried out from the web, or from many of the different devices employees may bring personally, and your property management company can be run with optimal efficiency.